22-Aug-2002 Collided with fog shrouded hill just below the summit on approach to Pokhara, Nepal. 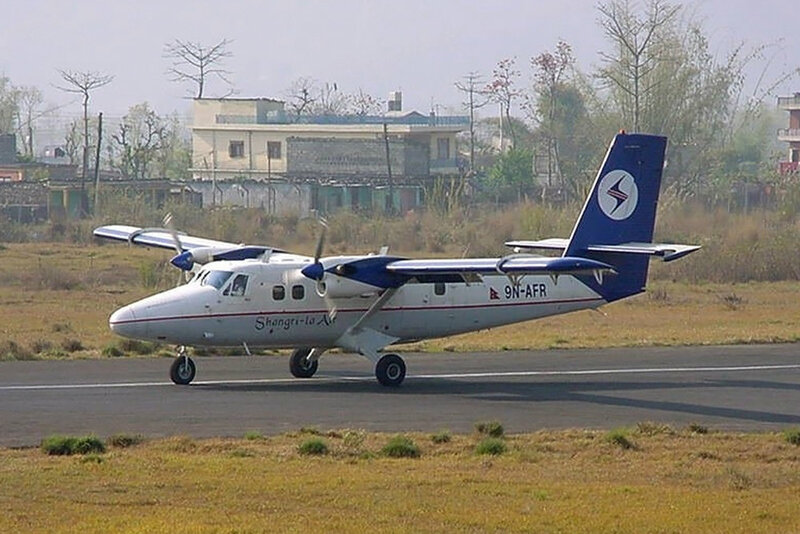 The aircraft was operating a scheduled service from Jomsom, Nepal. There were 18 fatalities.